Please search 'Love Joy Glitter and (name of post)' to go to the most recent version of the article – Thanks! Hey there! Now that Christmas season is upon us, it’s time to start thinking about gifts! I like to give DIY gifts to people because it is a much more personalized gift, and I feel like it is more from the heart. 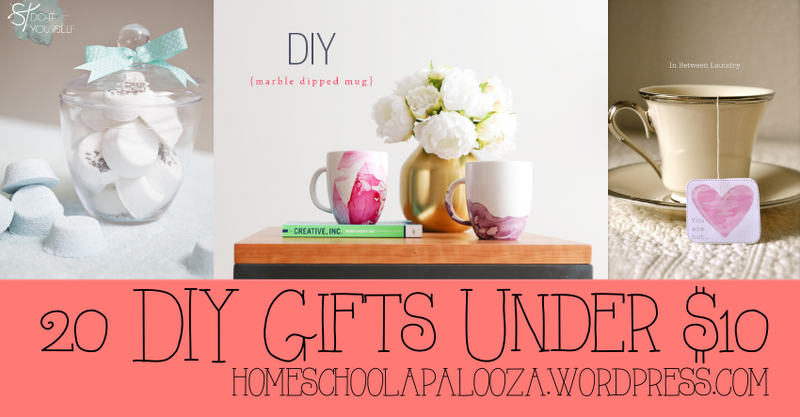 I have found TONS of great ideas for DIY gifts and today I am going to share with you 20 great DIY gifts under $10. Let’s get started! 1. 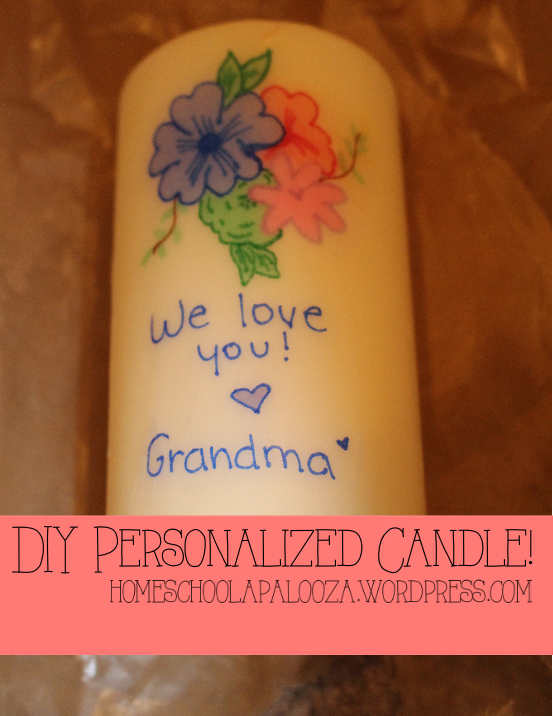 Personalized Candle! This is super cute for the candle lover in your life. 2. 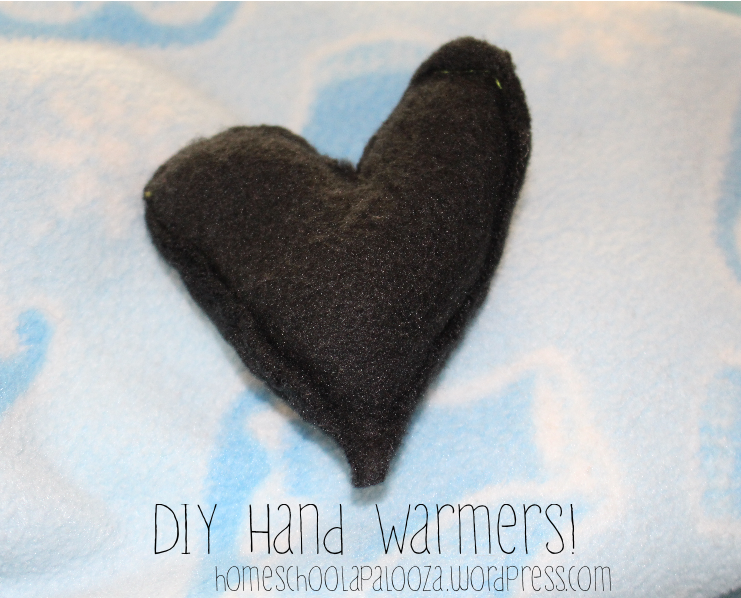 DIY Handwarmers! Everyone loves to have warm hands when it’s cold outside! 3. 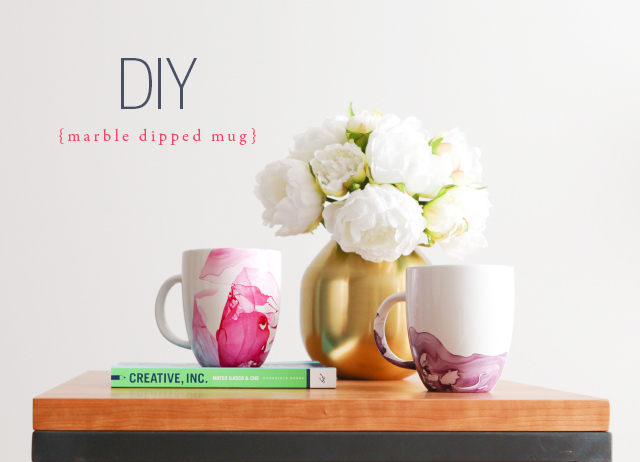 Marbled Looking Mug – for the coffee or tea drinker. 4. Lotion Bars – Nice for when your hands start to crack in winter! 5. 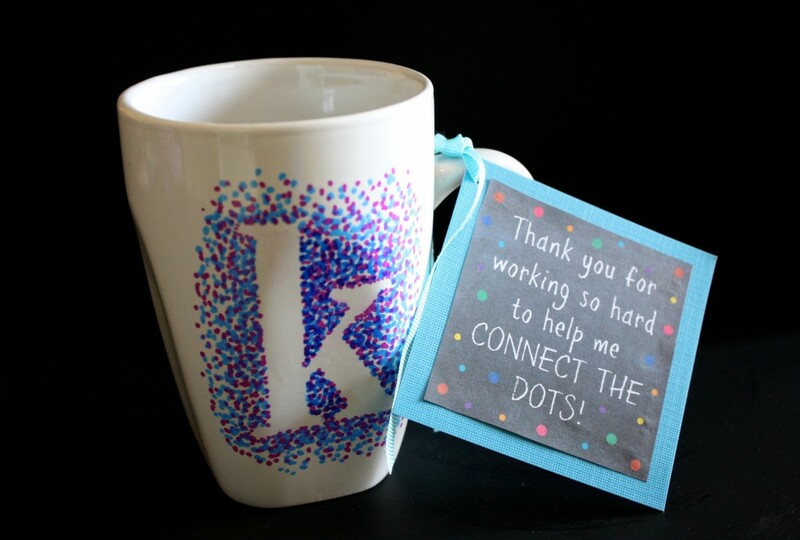 Dotted Sharpie Mug – Another cute idea for that tea drinker in your life! 6. 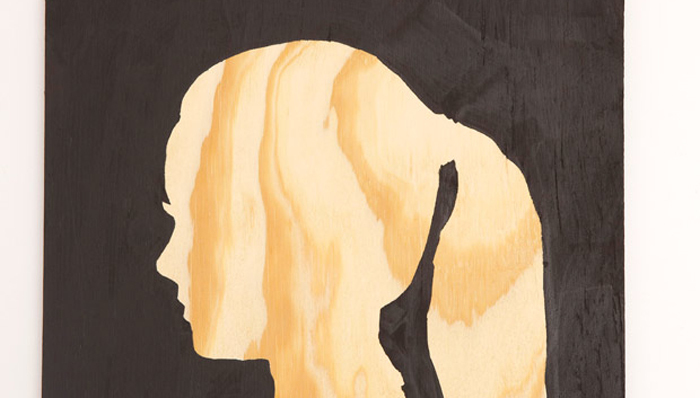 Silhouette Wall Art – For that friend you have no idea what to get them! 7. Cute Scrabble Coasters – Cute for anyone! 8. 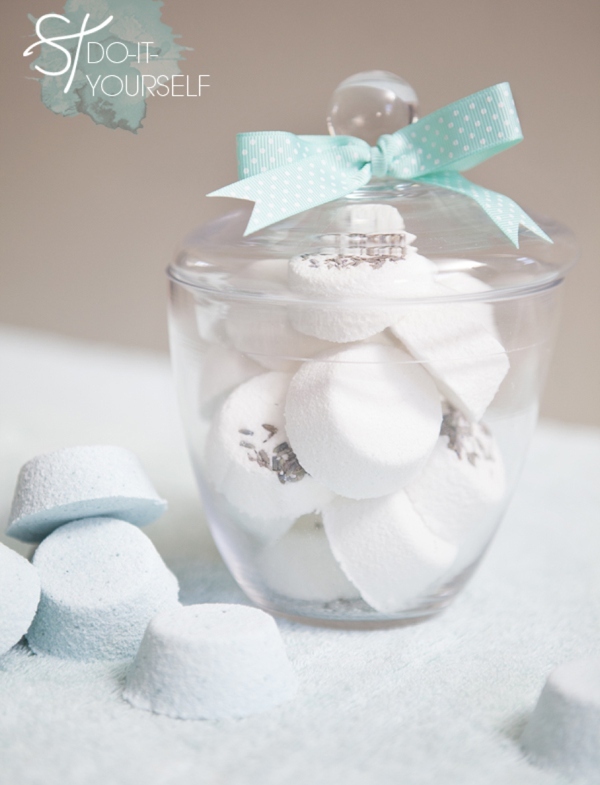 Bath Bombs – I can’t think so someone who wouldn’t want this! 9. DIY Playdough – for the kids! 10. Tea Bags – It’s supposed to be for valentines, but hey! It would still be a super cute Christmas Gift! 11. 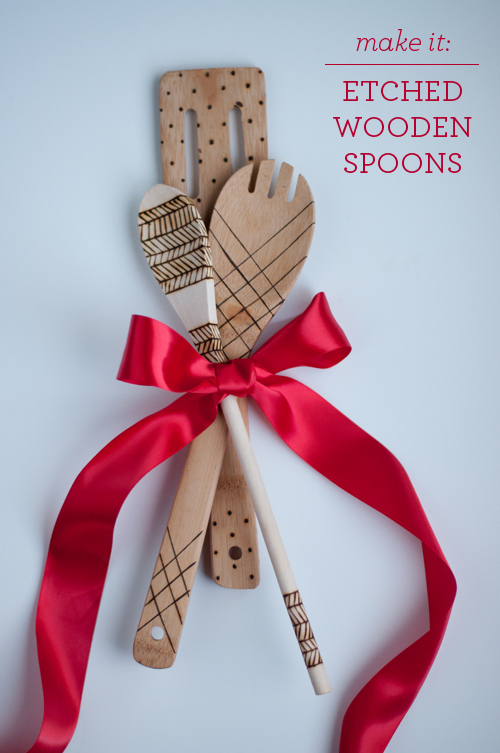 Etched Spoons – Super cute for the cook in the family! 12. 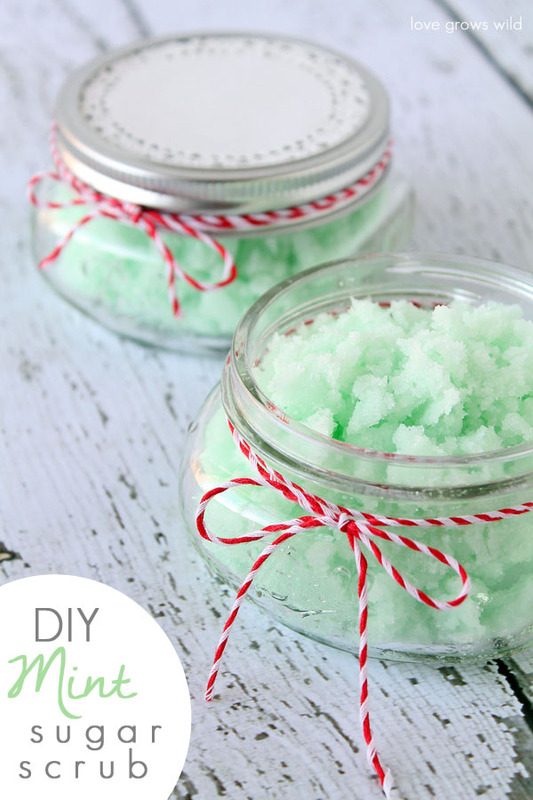 Mint Body Scrub – Even I want a jar! 13. 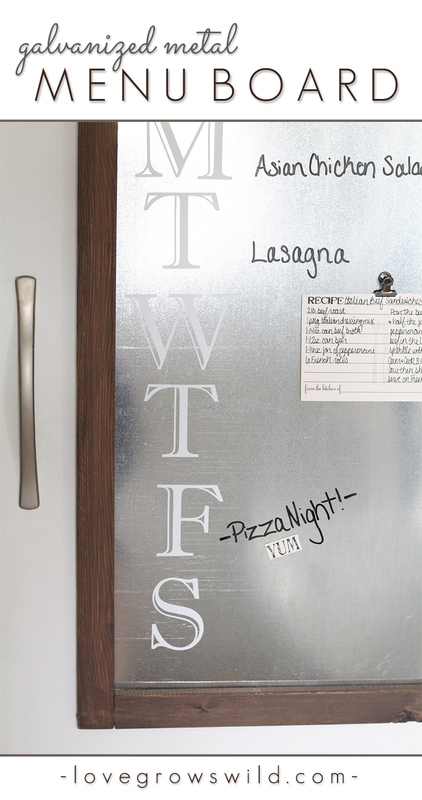 Metal Weekly Calendar – Cute idea for cooks! 14. 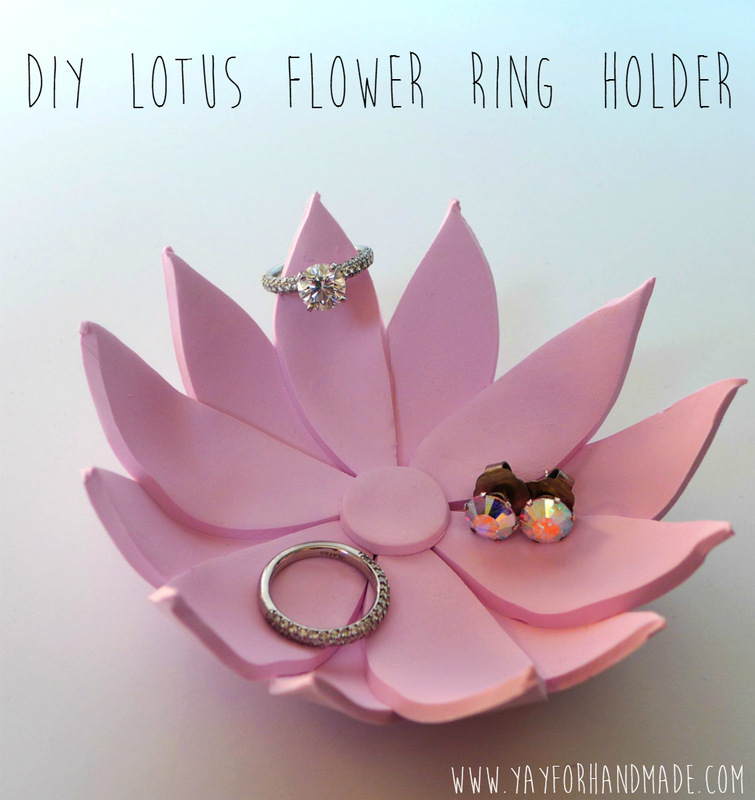 Lotus Flower Jewelry Holder – Cute Idea for Moms! 16. Letter For Boys Room – Cute for boy Toddlers! 17. 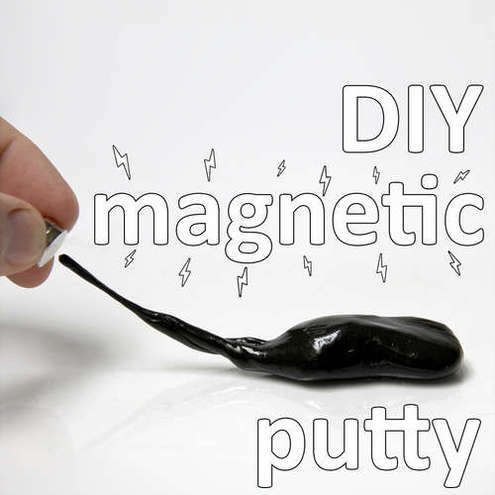 DIY Magnetic Putty – Cute for the scientist in your home! 18. 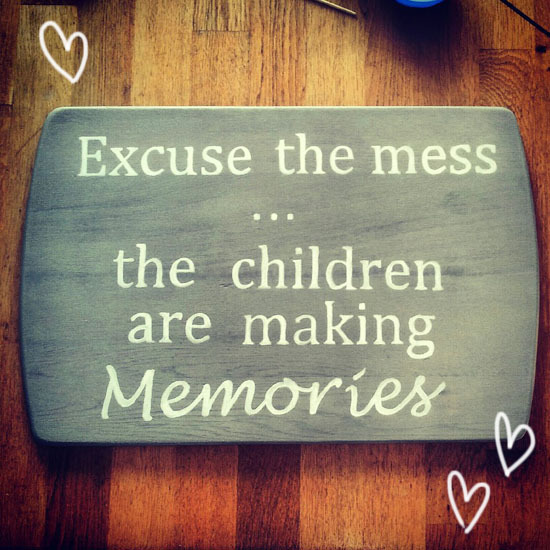 Excuse the Mess Sign – Cute for the family! 19. DIY Terracotta Votive – Cute for that Candle lover! 20. 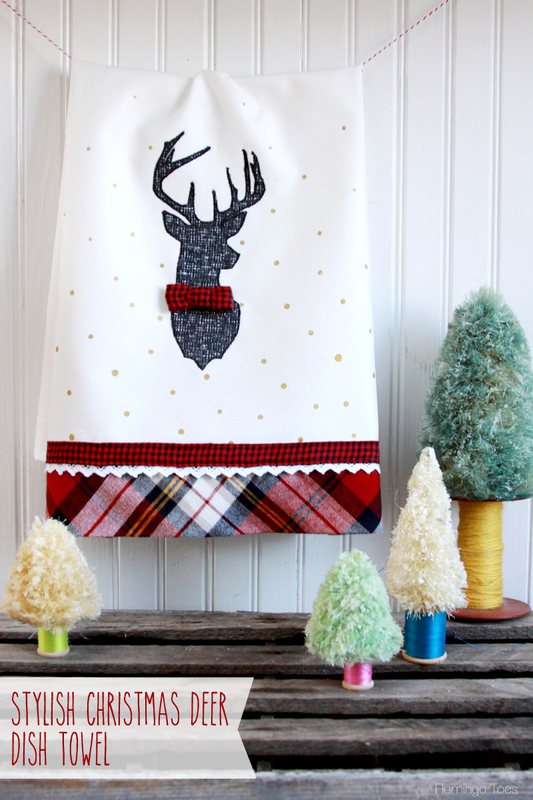 Cute Deer Towel – I want one!! 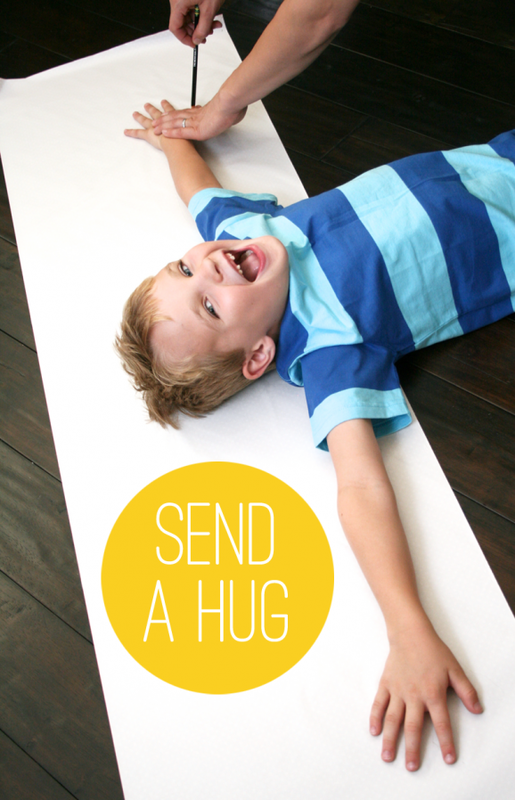 « Free Gift Tag Printable! THANK YOU SO MUCH! You are the sweetest for including me in this list of holiday gifts! Thank you for being so thoughtful! No problem! I love your blog! AND your mugs are Super CUTE! Yes! I love the mugs! 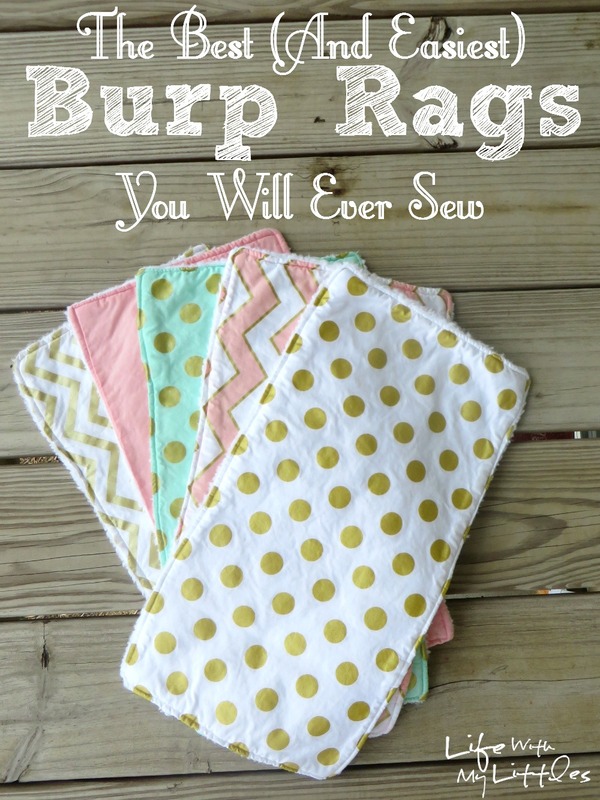 I am excited to be making them 🙂 Thanks Laura! Thanks for linking up! Hope you have a great week.